The pressures on NHS have been highlighted again in a new study. 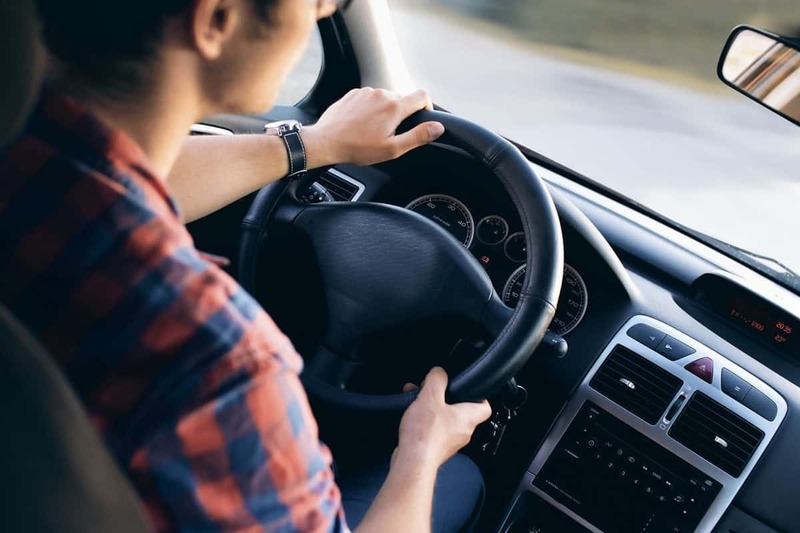 The research found that forty per cent of doctors have admitted to falling asleep while driving their vehicles home after a night shift. This has even led to some NHS staff cashing into other cars with fatal consequences. Other staff mentioned close calls with other road users, that could have ended in disaster. The study polled 1,100 NHS workers to gauge how serious this issue was. These worrying findings are the focus of a documentary, BBC Inside South, which is to be transmitted this evening. This adds to the problems facing the NHS. The Red Cross said the service was facing a “humanitarian crisis” with many people waiting lengthy periods to receive treatment in A & E. Alongside this issue there is also a lack of funding for social care, now local authorities are able to raise council tax to plug the gap and try and provide adequate care to people in need. Junior doctor Sam Jayaweera – who works four 13 hour night shifts in a row – said: “About five minutes away from home I was on one of the country roads and found myself on the opposite side of the road. Inside Out is on BBC1 South at 7.30pm.